Business Intelligence Reporting Budgeting Dashboards Healthcare "Life Sciences"
No longer do you need to spend 6 digits for a Business Intelligence solution that can report, budget, analyze, and graphically represent your ERP data live and from a data warehouse. For many businesses there are more than one business system and related databases that require consolidated reporting, budgeting, analysis and graphical representation. No longer do you need to sacrifice your years of using a familiar tool to provide your reporting, budgeting, analysis and graphical representations. No longer must you rely and wait on IT to provide your reporting, budgeting, analysis and graphical representations. BI360 delivers on these promises. It is a cost effective, complete reporting, budgeting, analysis, dash board and data warehouse solution based on Microsoft Excel, SQL Server, and decades of Business Intelligence experience from Solver USA, Inc., and decades of Business Intelligence solution experience from InterDyn - Remington Consulting. 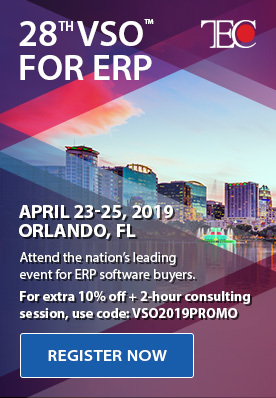 InterDyn - Remington Consulting is a Certified BI360 Partner, Microsoft Dynamics Gold Certified Dynamics Partner, and Kronos Technology Partner. InterDyn - Remington Consulting has 21 years of experience in many industries, with a specialty in Healthcare and Life Sciences. Our BI360 solution provides easy to use reporting, budgeting, analysis and dashboard tools for the business user; yet powerful data warehouse solution for IT to incorporate and consolidate the entire corporate data sources into a single high performance reporting environment (data warehouse) for the business users to use. 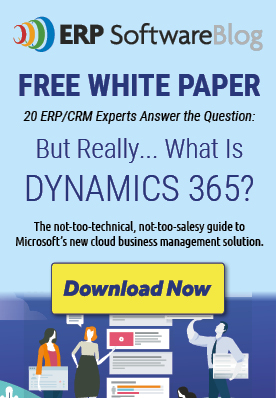 BI360 comes preconfigured for many ERP and CRM systems; such as Microsoft Dynamics GP, AX and CRM. A recent InterDyn - Remington Consulting client example is a Healthcare client that is using BI360 for reporting, budgeting, analysis, and dashboards. They are incorporating their Microsoft Dynamics GP Financial Management, Kronos Workforce Management, patient billing, and Electronic Medical Records data into a single BI360 data warehouse for business users to report, analysis, budget, and graphically represent data for executives and more than 75 facilities and other operations.